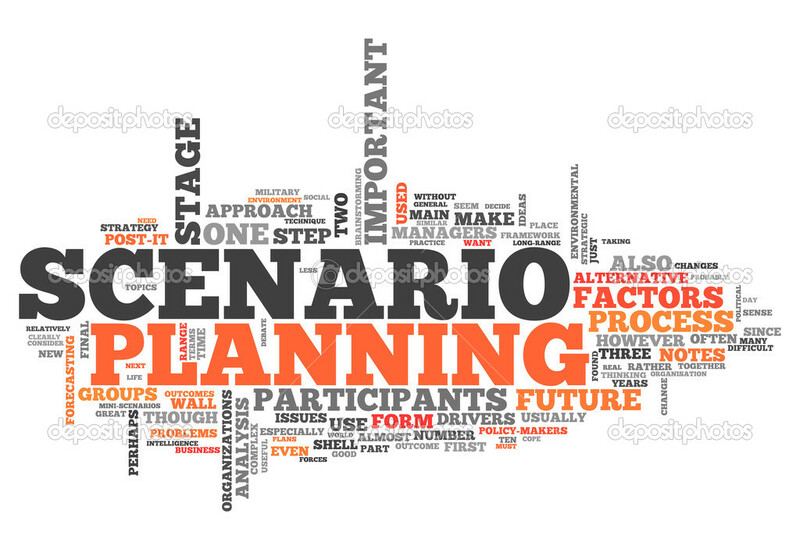 The Scenario Planning is a strategic analysis that is similar to war games. The scenario planning involves the entire team that gets together to look at the organization goals in the long term. With this in mind, the main goal is to identify the future trends in demographics, technology, political factors, among many other different areas. Then, the team will select the factors that they think will have more impact ob the organization. After this analysis, it's time for the team to get together to define different scenarios that may happen between the present and the future.